SHB-grade beans from the highlands of Guatemala, one of the great Central American growing regions famed for its volcanic loam. Rich, meticulously cared for – with a flavor profile of milk chocolate, grape, fennel, cherry. Roasted medium. 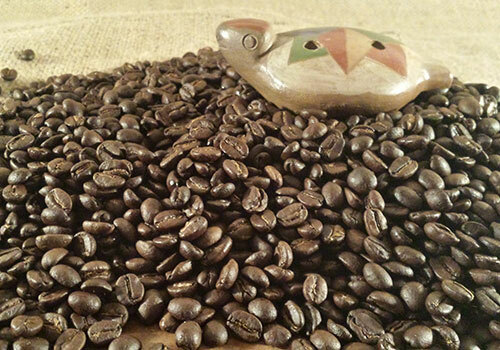 Sourced from 394 family-owned farms organized around an asociación within the department of Huehuetenango, Guatemala. Fully washed and dried in the sun.